What do we do when the server goes away? 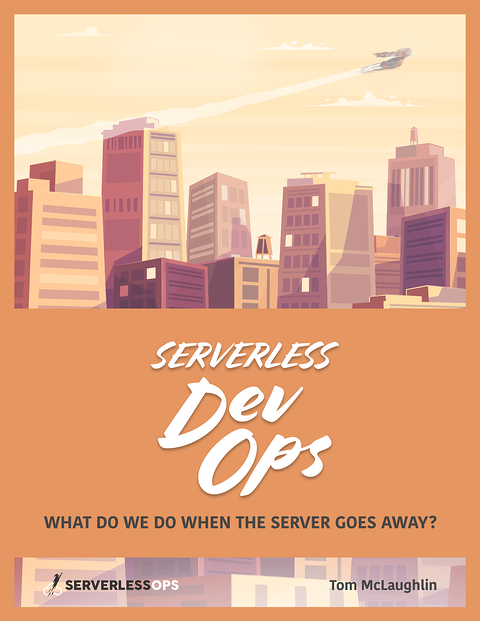 "Very concise/comprehensive look at serverless and DevOps - don't let ebook fool you. It's better than most books on the subject!" Do these ideas sound right for your organization? Chat with the author here online in the lower right corner. We'd love working with you to implement them!